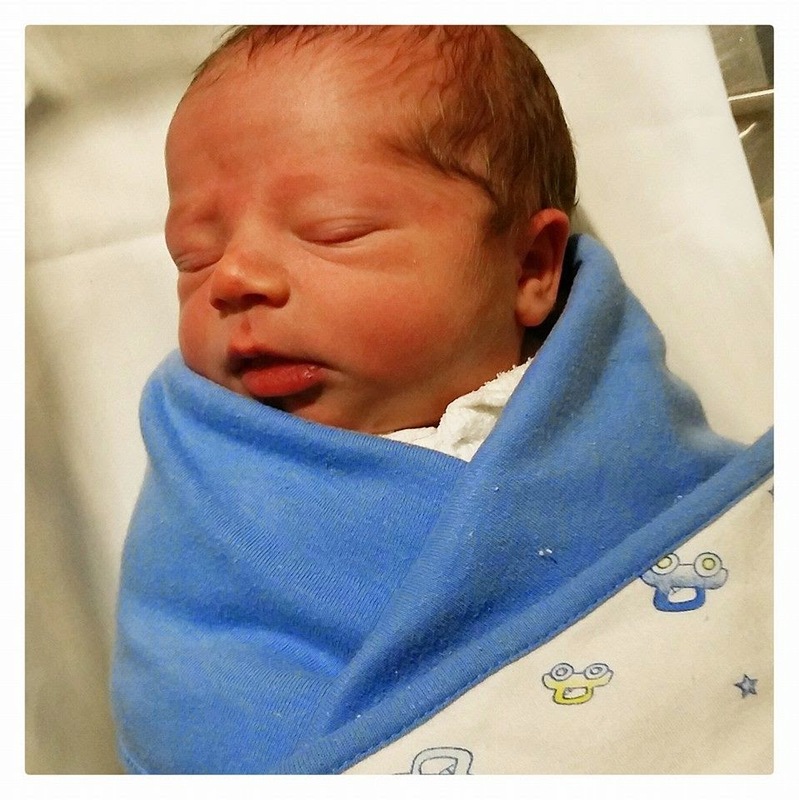 I'd like to introduce you to the newest addition to my family, the gorgeous 7 pound 14 ounce bundle of goodness 'Jack William' born on the 23rd July :) Isn't he adorable? As you can imagine we are all just absolutely in love with him, including his big sister Charlotte. 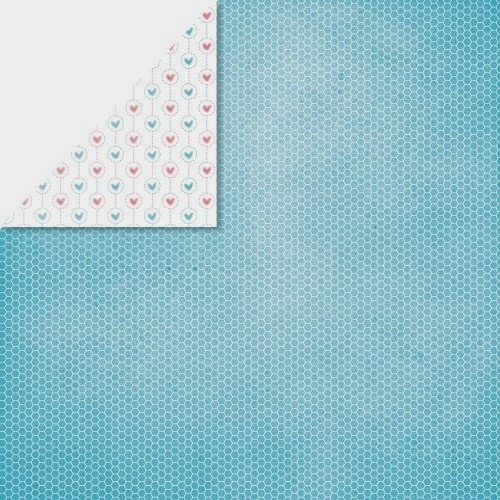 I was inspired by the B-side to the 'Honeycomb' paper from the Felicity collection when creating my layout. 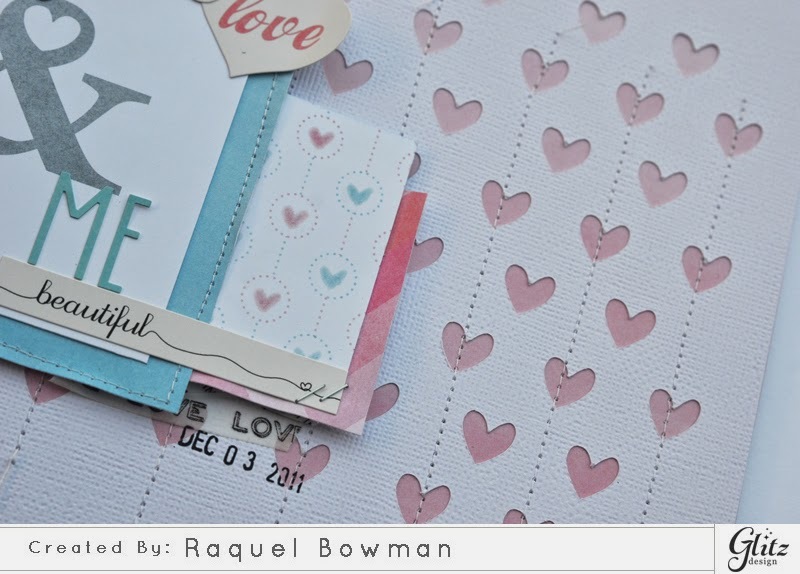 I loved the watercolour look hearts and thought that the dotted lines represented a machine stitching look. Here are the final images of my layout I am sharing today. Glitz Design "Felicity" 12x12 Sheets of Alpha and Accent Stickers. Other: Silhouette Cameo, heart with stars cut file, white cardstock, plain vellum, doily, sewing machine and white thread, tiny attacher and staples, foam tape. 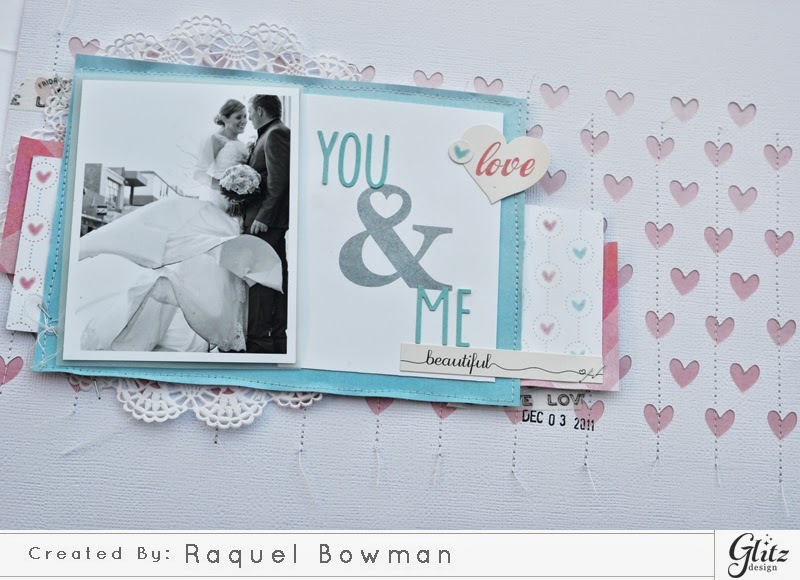 Thank you for taking the time to share this wonderful news and to share all the gorgeous layouts. Best of health to mummy and Jack. Huge congratulations and a beautiful page.